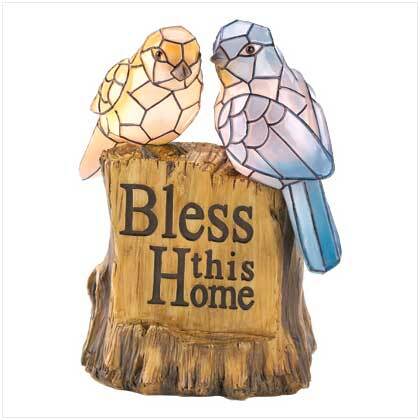 A bluebird and mate bestow blessings upon your home and offer guests a glowing greeting. 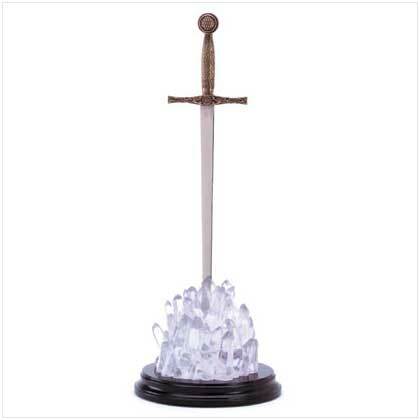 Solar light-up sculpture is an artistic addition to your garden’s appeal! Weight 1.5 lbs. Polyresin. 7" x 4" x 9" high. Retail Price: $59.95.